“Everything you’re going through, you’re going through it because you asked for it.” Jeremy Roma shows us the one thing Jeremy had to change about him to reach his top level. And also, 2 beliefs to live by to grow success in your life and business. Jeremy Roma has over 20 years of MLM experience. 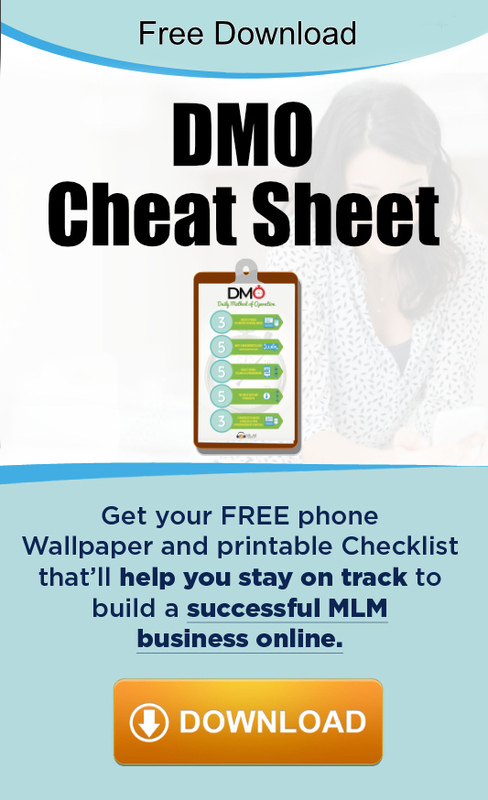 He got a glimpse of the endless possibilities of network marketing when he attended an event with over 93,000 people in attendance. Thanks to MLM, he’s been able to transform his life from poverty to abundance. 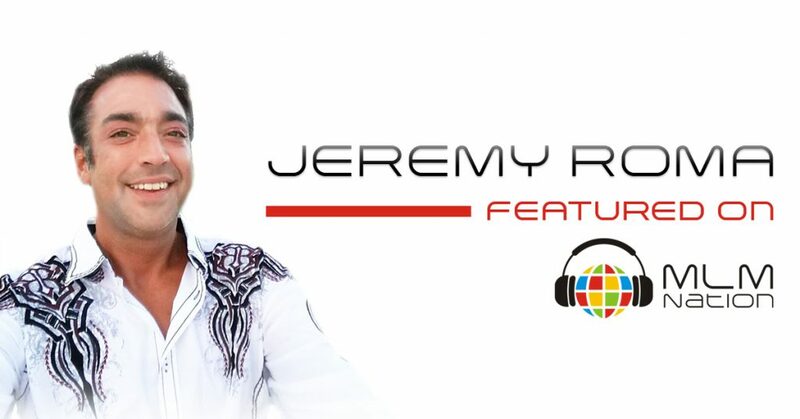 Like all “instant success” stories, Jeremy’s journey has been one of deep growth. He’s lives a simple life in South Louisiana and his top 3 principles are 1) Grow you and you’ll grow your team 2) Always do the right thing and 3) The Truth is always good enough.